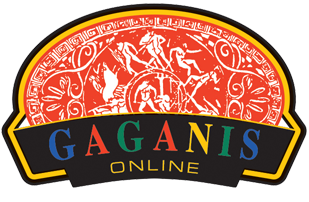 We source premium and fresh quality olive oil. 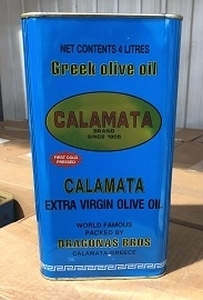 We are the Australian exclusive distributor for the highly sought after Calamata Brand Olive Oil. 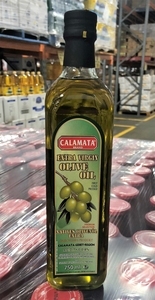 Calamata is an Extra Virgin Olive Oil made in Kalamata Greece. 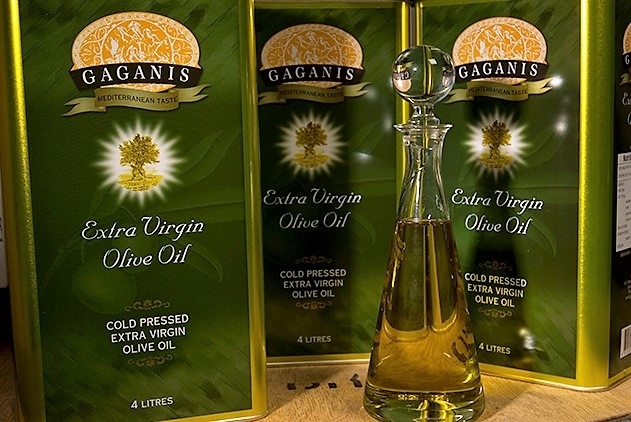 Gaganis also grows and sources olives in South Australia, presses and produces a premium quality Extra Virgin Olive Oil. We also supply Spanish Olive Oils.